The SEC has cautioned investors about these offers, noting that "some bidders make mini-tender offers at below-market prices. South-East Asia may become one of the major markets for its solar power panels in the near future. The Midwest Renewable Energy Association (MREA) is hosting its annual Membership Social on Monday, February 25, 2013 in conjunction with the MREA Board of Directors Election. Community members are invited to attend and will have the opportunity to join the organization and place their ballot. We applaud Governor Brown for advancing policies that promote clean energy innovation, create jobs, protect the environment, and help ensure our nation's energy security and independence. 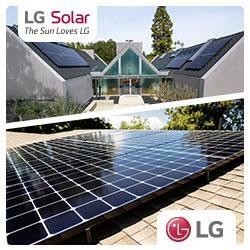 Solar is the fastest-growing and most affordable, accessible and reliable clean energy technology available today. Cummins is committed to assist ReliOn toward increasing our market visibility and access.